After the group stage draw, the calendar of the Dream World Cup 2018 was completed. The opening match will be Italy-Chile, on Sunday at 10 am, while the final is scheduled for 4.20 pm on Wednesday 16. 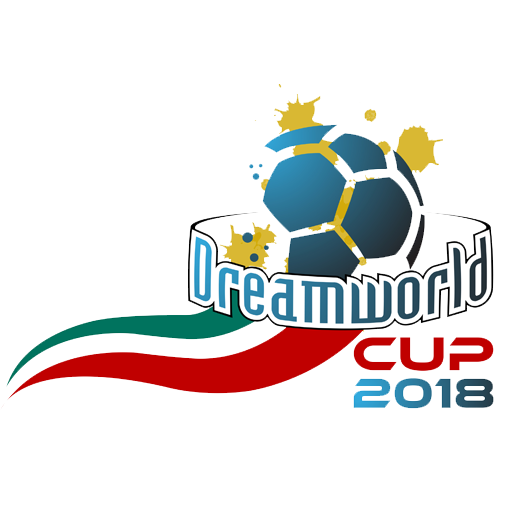 Continue reading"Dream World Cup 2018, the complete calendar: it starts with Italy-Chile"